Johnson continues to play music for fun just as he did in those early days, even as he approaches his final ones. 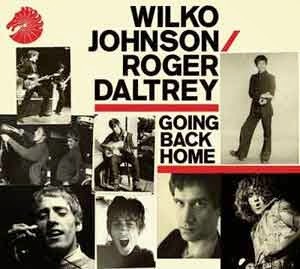 Diagnosed with terminal pancreatic cancer last January he seems to have taken the news as but further incentive to cherish the here and now, embarking on a string of live gigs and teaming up with fellow rhythm-and-blues connoisseur Roger Daltrey on the runaway hit LP, Going Home. Once you guys were in the studio, was there a particular moment when you and Roger both recognized some chemistry or spark between each other? As soon as we started, really. I mean, we only had a short time to do this album—eight days actually. It was a good atmosphere in the studio. Everybody got on well. We just started working ferociously. Yeah, we got on well right from the beginning. Being that you wrote the lion’s share of the songs that are on the album—and obviously you’re no stranger to these songs, having performed them live for years—did you gain any new perspective on your songwriting in revisiting them in this way? Yeah, I think so. Roger treated each song… He really gets into it. He’s got to find his own way into a song. It was like hearing my stuff in a different way. Roger sounds really engaged on these songs. I think so. I think that was the kind of atmosphere of the whole thing. As I say, we had to do it quick, though, and everybody just got totally into it. It was good fun. Whose idea was it to do the Dylan song? That was mine, actually. I really like Bob Dylan. It’s a great song. Were there songs that you recorded that didn’t make the album? Yeah, there were several that didn’t get on there for one reason or another. Are they going to be released in the future? They may well be. I think Roger has been so pleased at the way things worked out that he wants to do some more. I’ve read that you’d written some new songs within the past couple years. Are you still writing? I haven’t been lately. Actually, when I got my diagnosis the beginning of last year I immediately started writing quite a lot of songs. 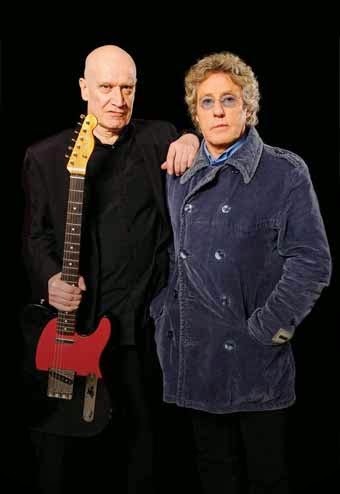 In fact, I was intending to do a last album at the end of last year, but in the end what we did was the Roger Daltrey thing. So yeah, I’ve still got quite a bit of new material. I don’t know how much time I’ve got. Maybe I’ll get in there and do them, I don’t know. I hope so. You’ve got some festival gigs lined up in June and July. How do you approach those sorts of things? They’re still a couple months away. Well, exactly. Having the cancer as I have, I was supposed to be dead back in October. I’m still alive, but it does mean that I can’t look very far into the future, because I don’t know when I’m going to get sick. So anything more than a couple of weeks away is a bit of an illusion for me. 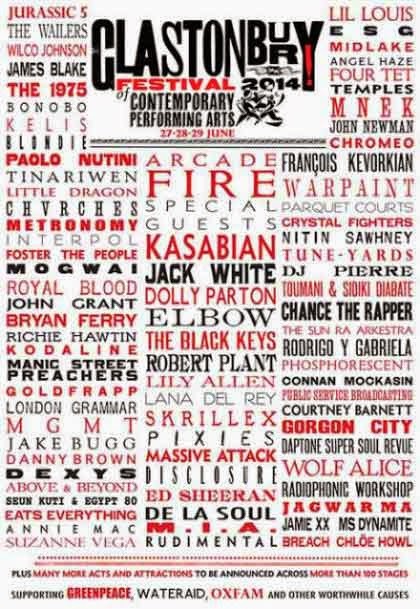 It was heartbreaking to see your name misspelled on the Glastonbury poster. Yeah well… How long has that festival been going, I ask you? And how many times have they asked me to play? I’ll tell you how many times! Never! And when they finally ask me to play they can’t even spell my name! Are you still enjoying playing live, though, as much as you seem to be? Oh yes. These days I just really, really enjoy gigs because you never know if it’s going to be the last one. Not to get too philosophical, but it seems like the approach to a live concert is almost a metaphor for how you have to live now: you must live in the moment. Going Back Home is available now on Hip-O Records (North America) and Chess Records (UK). 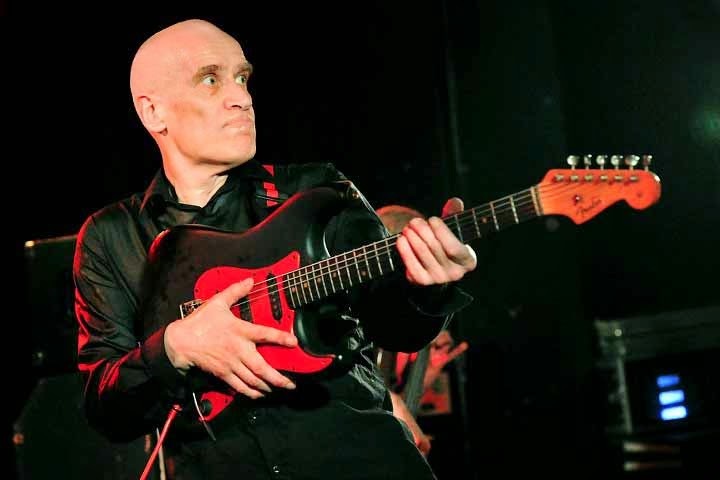 For more information on Wilko Johnson, please visit his official website.